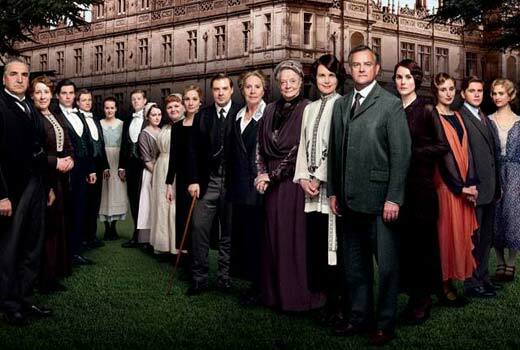 Okay Downton Abbey fans, don’t worry. I’m going to do this without spoiling the new season for anyone. There is something else I want to talk about and it might be shocking. See, I’m halfway through the fourth season and I’m starting to get a theory that might blow some of your minds; in the least make you angry. What if Bates really did kill his wife. Everyone assumes he is innocent because Anna and everyone else at the Abbey says he was. But we never saw his wife commit suicide and most of Anna’s arguments were based around her knowing in her heart he was innocent. She believed in him. It’s all kind of shaky when you step back to think about how little evidence there was one way or the other. Also, Julian Fellowes before Downton Abbey wrote Gosford Park which was about a murder that was done by a servant and covered up… Are you starting to put the pieces together too? Seeing the picture the puzzle makes? What if Fellowes just pulled the biggest shocker/twists in television and we haven’t figured it out yet? I won’t ruin any of the fourth season (it is a little slow in parts and has one highly disturbing moment), but it has made me think back to the last few years and Bates. I love being the book reviewer for WKAR. I will always give an author/book a fair shake no matter what I thought of their previous undertaking (definitely true with A Dance With Dragons since A Feast For Crows was a disaster… sorry George R.R. Martin, but true). 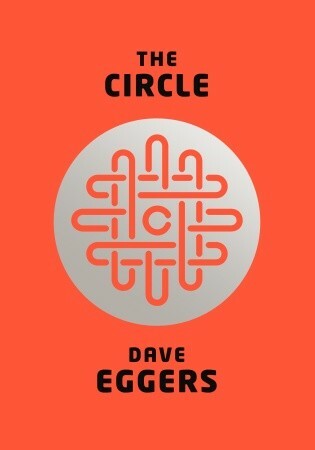 I can’t say too much about The Circle since I will be reviewing it on WKAR in the near future, but this is a book that would make Kurt Vonnegut and George Orwell happy. Correction- Vonnegut, Orwell, and me. Just a lot of fun, disturbing and very now. Get it! Sometimes I am wrong. It happens, we are all human. The trick is admitting when you are incorrect… Of course, it could be noted that I wasn’t incorrect at the time. Now it is a different story… Let me backtrack and explain this better. A few years ago, I wrote this post dismissing How I Met Your Mother and the writing on it. At that time, the last few seasons of the show felt tired and worn out with plots that felt stretched to the point of almost being a parody of what the show once was. Yet, I kept watching the show. Why? Because there is nothing on Mondays (and if I have to watch another Antique Roadshow, I’ll scream). It is in many ways a good Monday night show because it is non-threatening, cozy, and just helps you take that deep breath at the start of a week. But I never cared as much as I did in the beginning and our DVR from time to time would collect episodes… until this year. A lot of why this season works is that the show has almost reinvented itself. Forcing the characters into a new location, with time constraints. The writers seem inspired by this new challenge and the cast seems to be into it too. If they can keep this up this could turn into their best season. So technically I wasn’t wrong in my previous post, it is just corrected now? There, now we all feel better and I am still always right. If I’m lucky to reach 71, no matter what I have done or successes I may have found with my books, I could never be as cool as Paul McCartney at that age. 71 and his new CD (New) is one of the best of the year. Not only that, he had reunited the remaining members of Nirvana for a few different concerts! I mean, have you heard the song “Cut Me Some Slack?” It sounds like a freaking Nirvana song. 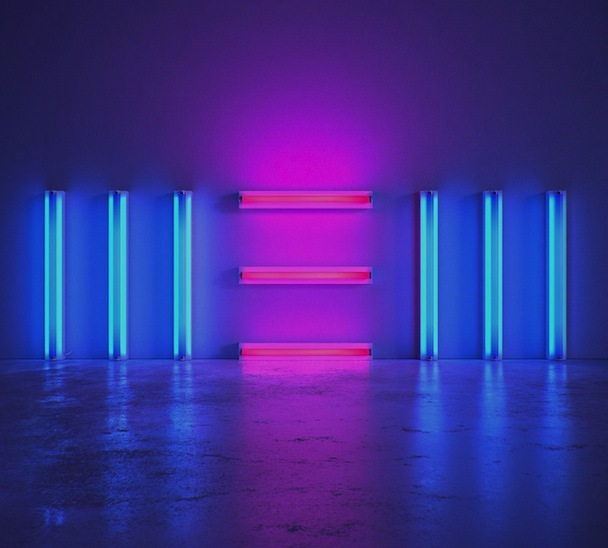 Paul McCartney made a Nirvana song! Okay, sadly, “Cut Me Some Slack” ended up on a soundtrack and not on this CD (You can still find it on iTunes), but there is a lot on this album to like. A whole heck of a lot, definitely showcasing an artist who continues to grow (“New,” Queenie Eye,” and “Everybody Out There” jump to my mind quickly). Seriously, he is 71 years old. 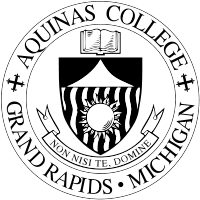 Right now in Grand Rapids, MI there is a class of students at Aquinas College assigned to follow and read my blog. They read, they comment. I’ve already debated fan fiction with one and discussed cheetahs with another! In a few weeks I’ll be going in to speak to them about blogging and the like. I can’t wait. It should be a lot of fun. Or they might make me cry. Honestly, it could go either way. Whatever the case this is very flattering for me and I hope they are enjoying the experience. 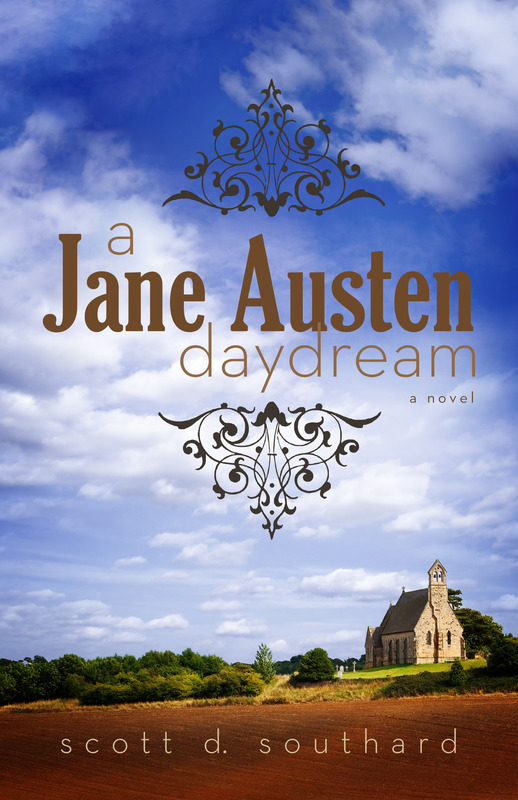 This entry was posted in Books, Music, TV and tagged A Dance With Dragons, Aquinas College, Bates, Beatles, Book reviews, CBS, CD, Current State, Dave Eggers, Downton Abbey, George Orwell, George R.R. Martin, Gosford Park, Halloween, How I Met Your Mother, Julian Fellowes, Kurt Vonnegut, Lori Nelson Spielman, Michael Jackson, Monster Mash, Neil Gaiman, New, Nirvana, Paul McCartney, Season 4, Sitcom, Students, The Circle, The Life List, The Ocean at the End of the Lane, Thriller, WKAR by Scott D. Southard. Bookmark the permalink. You know, I thought the same thing about Bates. Wouldn’t that be a great twist. After two years of thinking he is innocent and, wham!, he says he did it. And honestly, he did say something like that already in a threat to his cellmate in jail- maybe he was telling the truth then??? The mind reels…. I am glad you enjoy my class following you! In reality, I think it is really helping me far more than I anticipated. I even started my own blog that I am trying to keep roughly every day. Just a heads up, we will all probably be asking questions about writing and publishing that have no actual answers or too many answers to fathom. Though, if Elena Passarello survived us, I am sure you can, too. I look forward to the visit. And questions are good. I can give advice and suggestions that can make the picture easier to see, but if they work is another thing. There is a factor of luck in this mad game. I’m thinking the same thing about Bates! He’s just a little too good…a bit too self-righteous. Would be a brilliant twist. 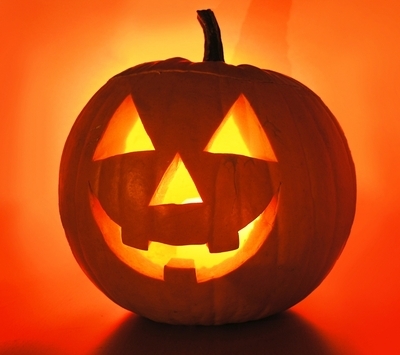 Lately I’ve been playing the theme to Halloween over and over again in my head and I have never seen the film. This had me thinking about all the things people say, and or do, that are references to things they do not know about. Tonight I am actually going to see this classic, I am rather excited to see the origins of such a famous franchise and listen to the music that is chilling to this day. Thank you for not giving anything away on Downton Abbey! I’ll have to send this blog post to my sisters and mom who all watch the show as well and discuss little details like that. The other day we were discussing how Mr. Bates & Anna have a house, so technically Mr. Bates is *Master Bates,* no? Say that three times fast. Yeahhhh. I think I should also apologize, for I am in the class at Aquinas and i’m waiting for the last day to comment. So, sorry for the clog in your email (i’m sure I’m not the only one doing this). If you’re looking for another good series to get into on Netflix, try Orange Is The New Black. I have roughly seven favorite characters, which is unusual for a TV show. Usually the writers only really want you to focus in on a few main people, but you cannot help but love so many different inmates. Check it out sometime. I’ve been debating whether to try Orange is the New Black or not for quite some time. I was really disappointed by the writer after the first two seasons of Weeds. It just felt so exhausting after a certain point. Maybe I will check it out sometime. 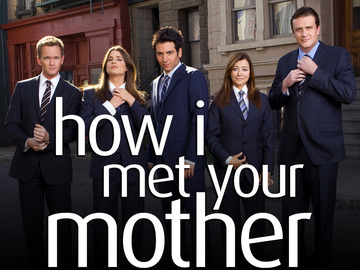 How I Met Your Mother, from season 5 through 8, really lags. Now and then there will be something good but there are long stretches of drab. And you can almost hear the writers spinning their wheels, struggling to keep the plot going. This year is all structured differently. Usually, I am not wrong that often. LOL. The best part of this post, GO SAINTS!!! Can’t wait for your visit to AQ to hear all about your process as you blog and how to translate your daily thoughts. Thanks. But I think Aquinas needs to change it. Saints are kind of passive by nature, aren’t they? Reading this blog is inspiring. It gives me faith that even if nothing super over the top exciting is going on, everyday life can still create great writing. Also reading your blog has made me think of how much tv, even more then movies, has inspired the literary tradition. I always felt guilty that I’d rather watch tv then read a book, but as long as the tv show has decent writers its the same. These people still have to sit Down and put words to paper. They have to come up with creative new ideas every week and pressure is on because if their writing is bad the show crashes and viewers across America are angry. I guess my point are even if nobody is reading what they actually write( instead we watch it on tv) they are still writers keeping the literary tradition alive through the 21st century as printed text goes to the wayside. As an aspiring writer myself these people are my heros. I’m confused, do you mean TV writers are your heroes? Or people still writing books? Good TV writing can be an artform if done right; if not, it is like any other 9-5 gig. You get an assignment and you write it. I studied TV writing at USC and there is a science to it, but it is a business first. Always a business.